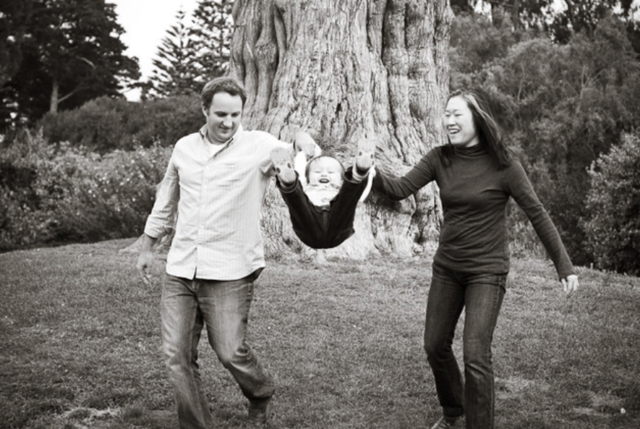 How do people understand and navigate being married to a person of a different race? Based on individual interviews with forty-seven black-white couples in two large, multicultural cities—Los Angeles and Rio de Janeiro—Boundaries of Love explores how partners in these relationships ultimately reproduce, negotiate, and challenge the “us” versus “them” mentality of ethno-racial boundaries. By centering marriage, Chinyere Osuji reveals the family as a primary site for understanding the social construction of race. 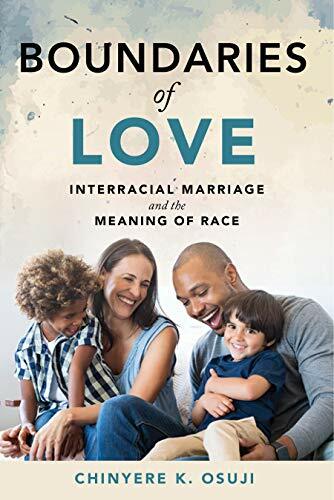 She challenges the naive but widespread belief that interracial couples and their children provide an antidote to racism in the twenty-first century, instead highlighting the complexities and contradictions of these relationships. Featuring black husbands with white wives as well as black wives with white husbands, Boundaries of Love sheds light on the role of gender in navigating life married to a person of a different color. Osuji compares black-white couples in Brazil and the United States, the two most populous post–slavery societies in the Western hemisphere. These settings, she argues, reveal the impact of contemporary race mixture on racial hierarchies and racial ideologies, both old and new.